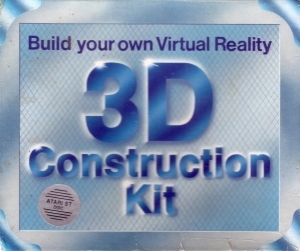 Build and create your own Real Time walk through Virtual Worlds. 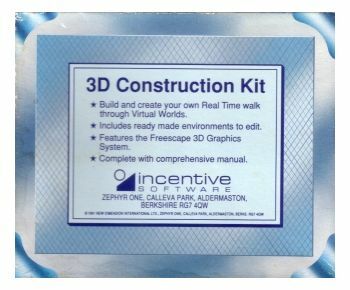 Includes ready made environments to edit. 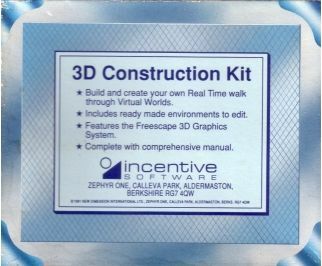 Features the Freescape 3D Graphics System. 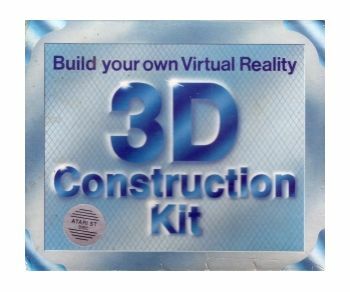 Complete with comprehensive manual.